Though cryptocurrencies and blockchain applications seem to have taken the entire world by storm, there are few places where this new technology has been embraced like South Korea. 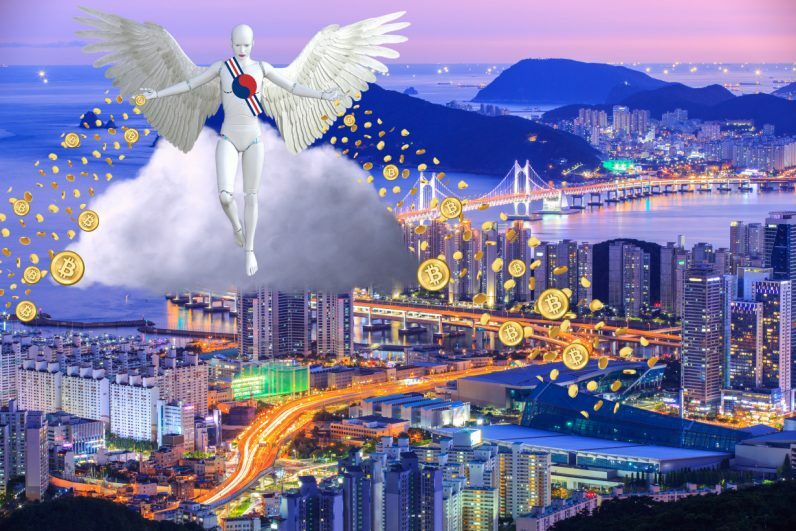 In part, thanks to changing regulations within the country, the overwhelming sentiment seems to indicate that crypto will soon become fully integrated into everyday life in South Korea. But what is it that has made cryptocurrency take off in South Korea at such an unprecedented rate? By taking a closer look at overall trends and how they have impacted blockchain startups like Bezant, we also get greater insight into the success of crypto in Korea. Economic slowdown in South Korea has proven to be a lingering problem for the country — approximately 9.9 percent of people in their 20s and 30s are unemployed as a result of outsourcing and automation. A competitive job market has made it difficult for many to earn enough to support their needs, and during the initial cryptocurrency boom in late 2017, many saw these investments as a way to quickly improve their financial situation. Cryptocurrencies also tapped into another underlying trend in Korea: a major appetite for the latest technological advances. South Korea has the world’s fastest average internet connection and has a smartphone penetration rate of over 71 percent. The use of such technologies not only highlights a continual interest in the latest technologies — it also provides tools that help make cryptocurrency adoption even easier. Of course, public interest isn’t enough to create an investment phenomenon. Part of South Korea’s cryptocurrency craze can be traced to the use of exchange platforms such as Bithumb, Korbit, OKCoin Korea and Upbit. 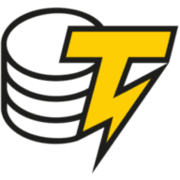 These exchanges enable fast and easy trading for dozens of cryptocurrencies, allowing everyday citizens to buy and sell their cryptocurrency of choice with the click of the button. Many of these platforms have backing from some of the country’s biggest conglomerates, something which lends much-needed stability to the exchanges themselves. By building closer ties to the South Korean government and its regulators, the exchanges run a much lower risk of becoming non-compliant — issues that continue to plague markets in the United States and elsewhere. At the same time, these exchanges have actively worked to secure partnerships with businesses throughout the country that will allow Bitcoin, Ethereum and other cryptocurrencies to be used for hotel booking, e-commerce and more. Bithumb is even seeking to introduce cryptocurrency ATMs and food court kiosks that accept crypto payments. Not surprisingly, the increased acceptance of cryptocurrency by both the government and major brands has made it much easier for widespread adoption to take place. When crypto can be used to facilitate everyday purchases, it makes more sense for the average consumer to get involved in the market. These trends have subsequently resulted in a high level of enthusiasm for new blockchain startups that seek to further improve the accessibility of digital currencies. As such, it should come as no surprise that startups like Bezant have been able to achieve stunning success in their launch efforts. Led by Daesik Kim, founder and former CEO of Bithumb, Bezant positions itself as a BaaS (blockchain as a service). In layman’s terms, Bezant’s ambition is to build its own high-performance blockchain, arguably the most challenging, expensive, and time-consuming task in the entire ecosystem. With blockchain capable of stated 1,000 TPS (transaction per second) goal, it would enable Bezant to support high-demand applications such as payment. To showcase this capability, Bezant is also building a payment platform which will work seamlessly with Bezant Blockchain and supports its goal of “borderless payments” that will allow individuals from around the world to purchase digital content with ease. The need for such a solution quickly becomes apparent when you look at the statistics: mobile app store spending is expected to reach $110 billion in 2018, while overall e-commerce sales are likewise expected to grow at a rapid rate. Despite this growth, accessibility continues to be a problem, particularly for those in developing countries. Those without bank accounts or credit cards are often entirely cut off from making certain purchases. Those making international purchases are likewise hampered by costly exchange fees. Bezant seeks to remove these barriers by creating a decentralized platform where users from around the world can buy or sell digital content. With over 250 payment gateways that allow individuals to access the Bezan currency, users can complete purchases with their method of choice while sidestepping processing and exchange fees. Bezant can be exchanged for other cryptocurrencies or converted into redeemable points. One need only look at the numbers to see how such endeavors can quickly gain traction in South Korea. Bezant’s private sale sold out in six days. The pre-sale sold out in an hour and 20 minutes. The pre-sale bonus round sold out in a mere 15 minutes. The end result was that the company was able to sell over half of its hard cap during whitelisting with virtually zero marketing, achieving nearly US $30 million in funding in the process. How will Korea lead the way in the future? As successful startups like Bezant reveal, South Korea is already one of the world’s leaders in the adoption of this forward-facing technology. As further efforts are made to stabilize the market and adoption rates continue to increase, don’t be surprised to see even more exciting cryptocurrency and blockchain startups emerge from South Korea.